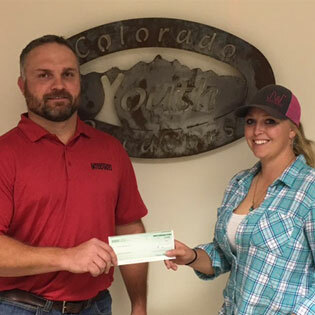 “It’s great to see companies like Interstates taking the time to reach out and support organizations like ours,” said Shayne Heckman, Colorado Youth Outdoors Office Administrator. Colorado Youth Outdoors is a 501(3) organization whose mission is to strengthen healthy relationships between youth and their parents through traditional outdoor activities. Learn more here. Look for our final update on the regional office donations later this week!